VICTORIA - He was on the FBI's most wanted list for robbing banks and often on Canada's best seller lists for his literature. 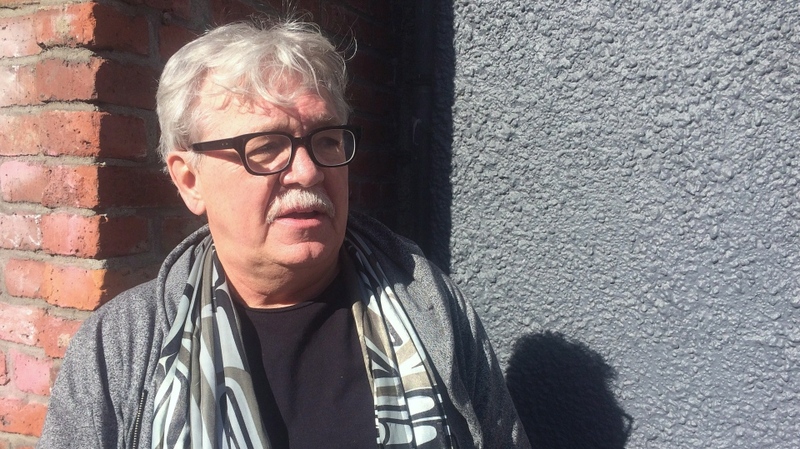 Stephen Reid, the bank robber-author, has died after being admitted to hospital on Haida Gwaii on British Columbia's north coast. He was 68 years old. His wife, poet Susan Musgrave, said in a statement that Reid died Tuesday in hospital after being diagnosed with a lung infection and heart failure. Her statement said when Reid was admitted to hospital seven killer whales came into the community inlet, which the local Haida First Nations believe is a sign that someone is going to die. Reid's Canadian publishing house,Thistledown Press, said the author held a large audience of readers who understood he knew about prison life after having served time in more than 20 American and Canadian prisons over 40 years. “What those who love notoriety sometime forget is that Stephen Reid grew old in prisons and saw more than his share of their solitude, their vicious cycles, and their subculture relationships,” said the statement. Thistledown publisher Allan Forrie said Reid's health was failing in recent years. “Stephen lived a hard life,” Forrie said in a telephone interview from Hornby Island, B.C. Reid is survived by Musgrave, his wife of 31 years, his daughters Charlotte Musgrave and Sophie Reid Jenkins, and granddaughters Beatrice Musgrave and Lucca Musgrave. He was sentenced to 18 years in prison in Canada for a 1999 shoot-out with police during a robbery of a Victoria bank. Reid was denied full parole in March 2015, but became eligible for statutory release later that year. At his 2015 parole hearing in Victoria, Reid said he transformed his life from a drug-addicted bank robber into a clean and sober grandfather who wrote screenplays and found peace in aboriginal drum making. But Reid, who as a member of the notorious Stopwatch Gang committed more than 100 robberies in Canada and the U.S. in the 1970s and 1980s, was still considered a risk by the parole board. Reid's criminal record dated back to 1972. In 1980, when he was arrested during an FBI raid in Arizona he was wanted for 31 robberies in the western U.S. He was later returned to Canada to serve a sentence related to the theft of $785,000 in a gold bullion robbery at Ottawa's airport in 1974. Reid received the 18-year sentence for armed robbery and attempted murder following the June 1999 heist in Victoria. He walked into a bank with a loaded shotgun and made off with $93,000. He fled with an accomplice and shot at police during the ensuing chase. At his 2015 parole hearing, Reid said he was living in a fantasy world fuelled by heroin and cocaine in which he saw himself as a drug lord looking to pull off a huge heist to pay mounting debts. He said he needed $100,000. In 1986, Reid published “Jackrabbit Parole,” a semi-autobiographical novel about a gang of bank robbers. The book, which received widespread literary praise, was edited by Musgrave, who met Reid while he was behind bars. Reid was released on parole in 1987, only to reoffend in 1999 and end up back in prison.